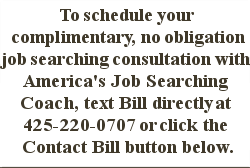 A job search should be dramatically different for those in the faith as compared to those outside it. 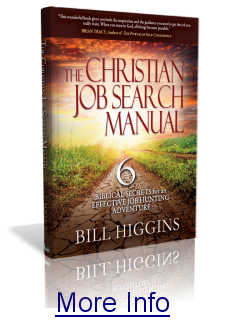 A job search can be a true faith-inspiring, growth-producing adventure with God. God has promised to give you the desires of your heart, does that mean a nicer house, better car, more fulfilling job? Discover how the right attitude can make your job search more fulfilling and more than just a job search. Your four walls are closing in. Everyone gets on your nerves. No one answers your calls. No interviews are happening, or if they are, they turn out to be for jobs you really don’t want…desperation starts to set in. Now what?